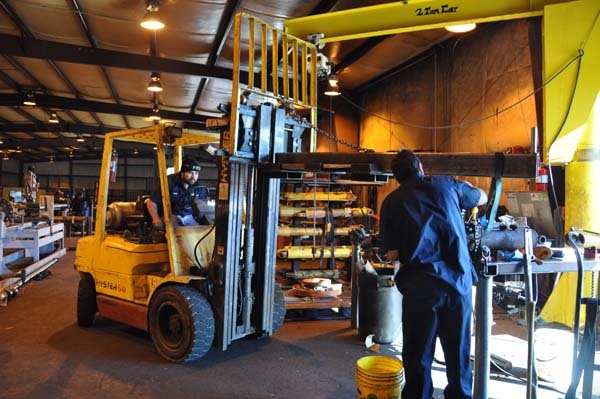 If you’re constantly having trouble getting what you need (when you need it) from your hydraulic repair shop, it’s probably time to find an alternative. 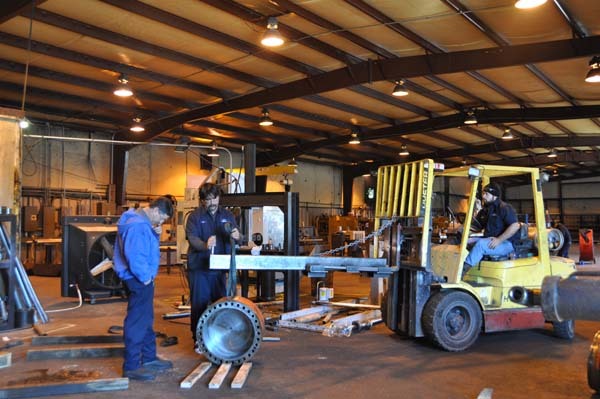 Not only will you save time and money by maintaining your machinery at optimal performance, you also will have better peace of mind – and a lot less frustration – with a reliable hydraulics partner. 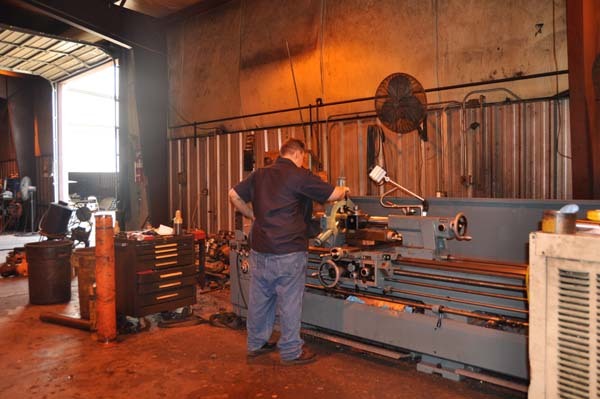 1 Professional hydraulic repair shops should demonstrate a thorough understanding of your machinery’s hydraulic systems and their components. A partner you can trust will work with you to cut costs from your budget – not increase them. 2 All too often, repair shops don’t inform customers of simple preventative tips that can save them big bucks in the long run. 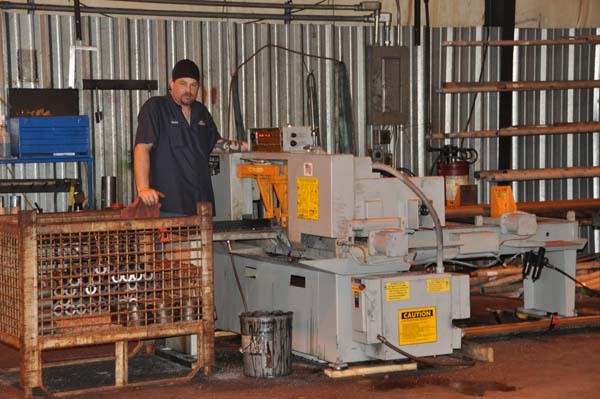 For example, it’s usually apparent to a technician performing a repair, like replacing o-rings, when a machine is being run hot. Any tech worth his salt will tell customers in this type of situation that, unless the operating temperature comes down, they’ll end up pouring a lot more money into repairs – all in vain. 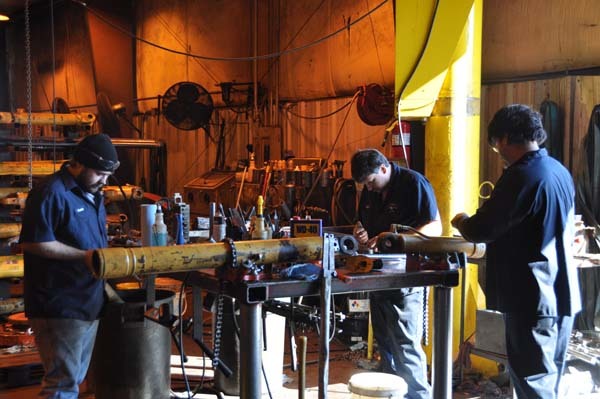 3 That’s the difference you’ll see when you work with R & N Hydraulics’ repair team, backed by more than 50 years of experience. 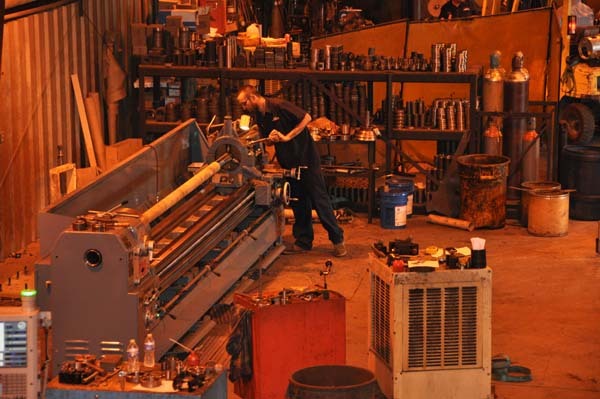 Whether you require a complex hydraulic actuator repair or a simple seal kit, you want a company with a superior reputation as a leader in both repair and production of new hydraulic cylinders. 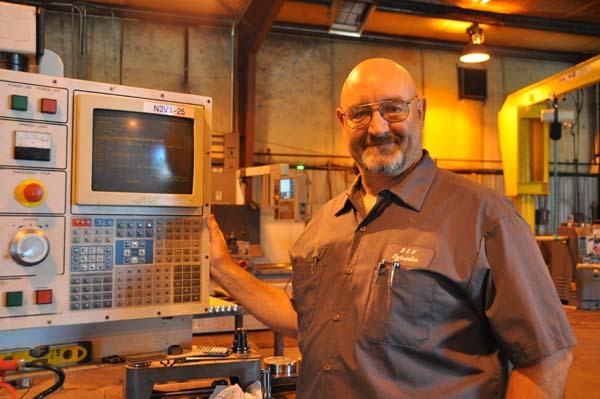 4 Click here to find out how we can virtually eliminate slow turnaround times for your machines’ repairs. 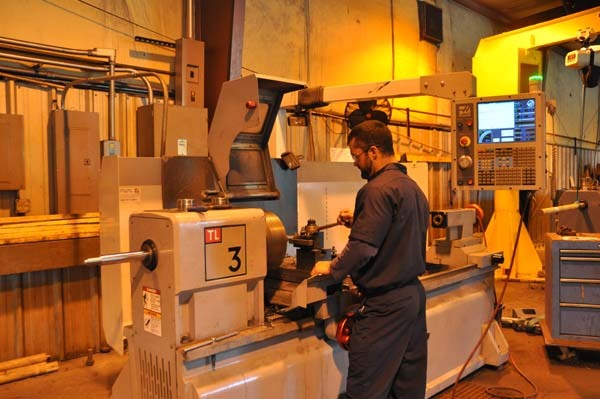 We also offer competitive pricing, advanced engineering capabilities, and unbeatable customer service. 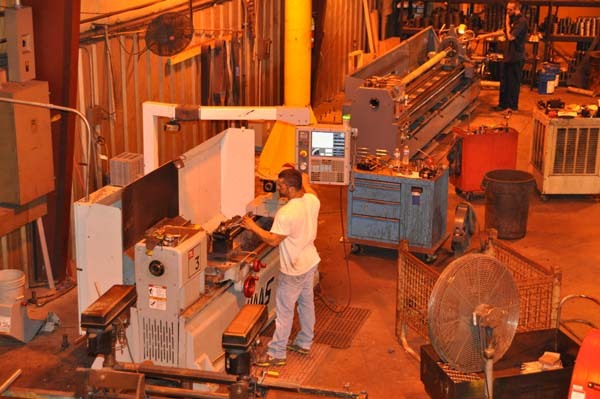 5 We stay current with industry trends – and educate our customers at every possible opportunity. 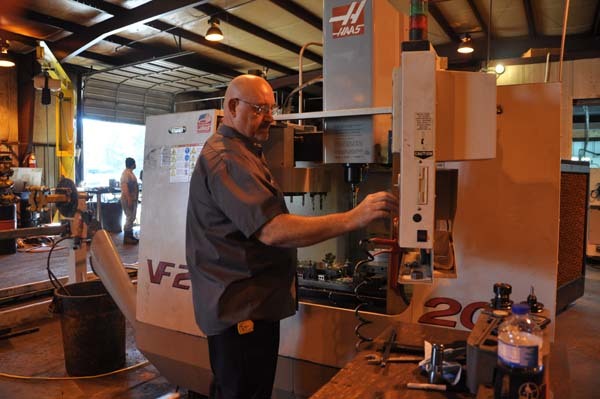 Click here to read more about reducing cylinder failure and repair costs. 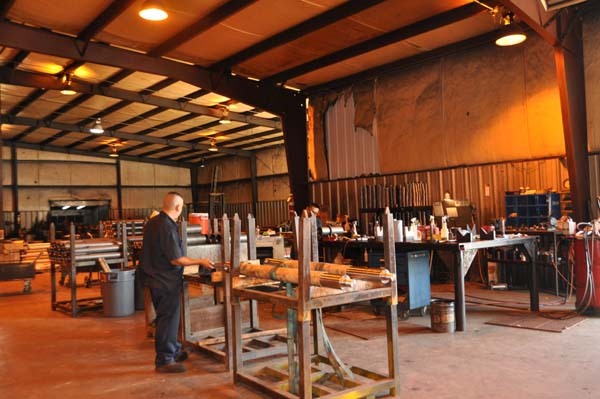 Don’t settle for second-rate hydraulic repair shops – come visit R & N. You’ll be blown away by the excellent quality and customer service our repair team provides. 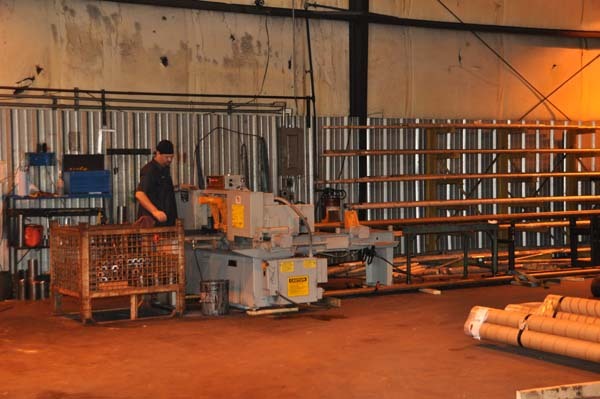 In addition to cylinder and system repair and custom system design and production, we also have thousands of hydraulic cylinder kits in stock. I highly recommend R & N Hydraulics for any repair needs.